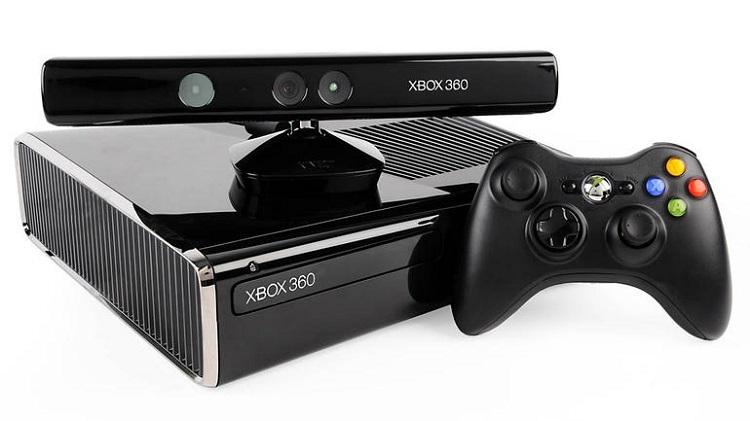 Recently, Microsoft announced through an official statement to the production of its flagship console, Xbox 360. It seems like yesterday when it came it was launched in December 2005 and for a little over a decade have enjoyed a console an enviable career and a catalog that has provided jewelry like Halo and Gears of War, exclusive sagas that almost automatically come to mind when one thinks of the machine Microsoft. A platform that in addition to bringing the essence and style PC titles to console users, also settled an online quality service to those who play espadrilles on the sofa with a remote in his hand. The division responsible for the Xbox, Phil Spencer, who has been given the news and also commented that continue to sell all existing inventory to the availability of each territory. The game servers will continue to provide online and gold promotions such as games, digital releases and other offers also remain active. For me and sure for many of you this console is far from being dead. The catalog of last generation is so large and has so many good games that replaying your favorite titles and start those that let happen is a task that can still give us much time to enjoy the “360”.